Our Staff | Donald Altman M.D. Lillian is our office manager. She is responsible for assisting the patients with billing and financial services. 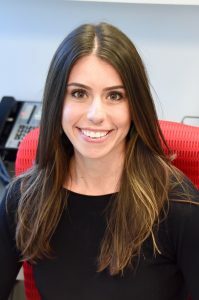 She also handles all legal matters, such as Independent Medical Examinations (IME) for both Dr. Altman and Dr. Krugman. Lillian has worked with Dr. Altman for more than 29 years and she can help our patients with most situations. Jamie is our patient coordinator. She assists Dr. Altman with scheduling patient consultations, surgery, and follow-up visits. Abby is Dr. Altman's executive assistant. She provides high-level administrative support for the practice. 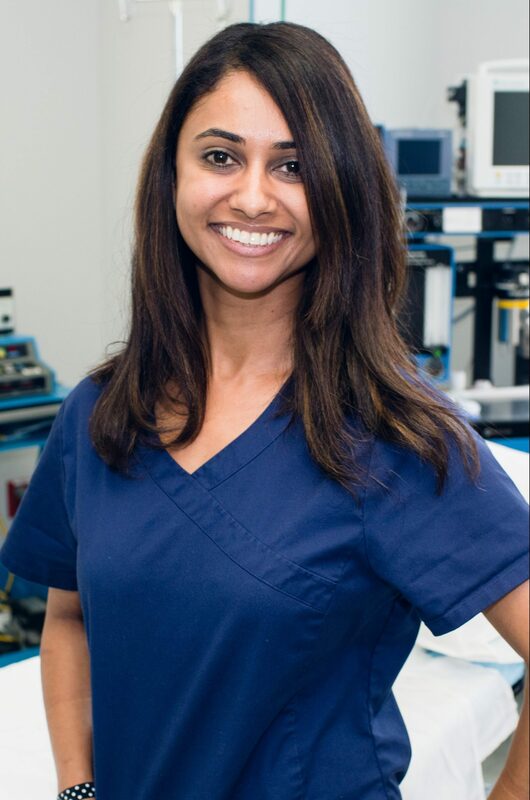 Anupa Patel is a certified surgical technician to Dr. Altman. 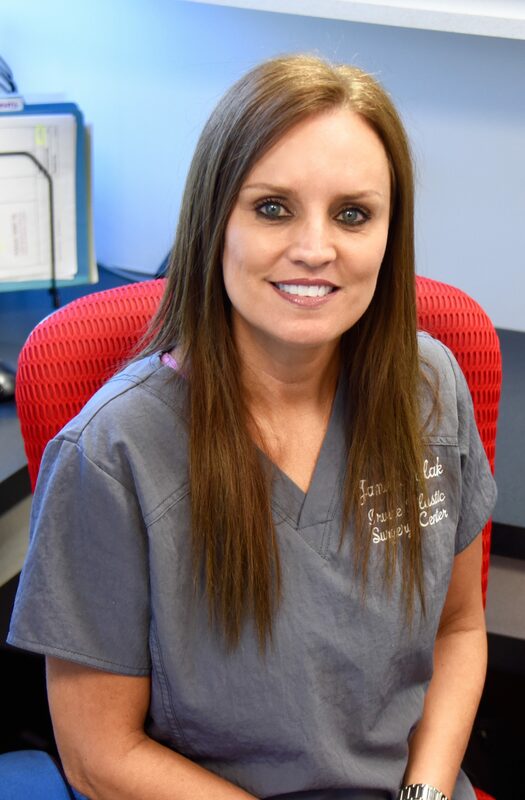 With over 12 years of aesthetic experience, Gail is a highly trained and skilled clinician offering Botox, Juvederm Ultra, Juvederm Ultra Plus, Voluma, Dysport, Restylane, and Perlane. 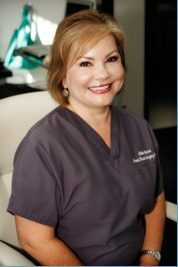 Gail takes pride in personalizing each treatment to meet her clients' needs and has been a popular addition to Dr. Altman's practice. Stacey has been a makeup artist and licensed esthetician for the past eighteen years. 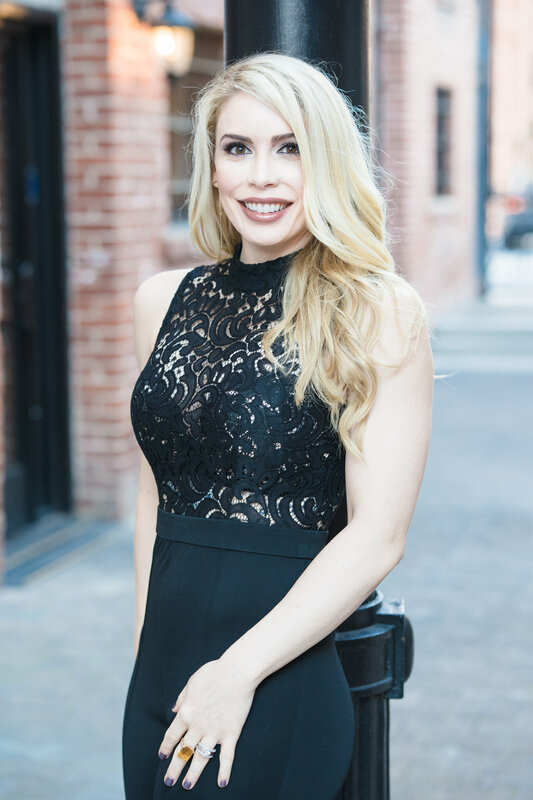 She has had the opportunity to work many aspects in her field, ranging from medical skincare and camouflage makeup, to permanent makeup and microblading techniques. She has had extensive makeup artistry and skincare training and possesses an in depth understanding of how the skin works and ways to treat various concerns. Since the industry is constantly changing, she continues to expand her knowledge and stay current with up and coming techniques, technology, procedures, styles and trends. 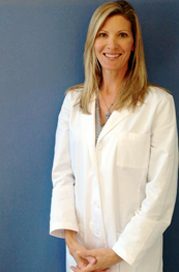 Stacey has been offering her outstanding skills to the patients of Irvine Plastic Surgery Center for 15 years.